The former governor of Ondo state, Olusegun Mimiko has been described as a selfish and overambitious politician who does not give room for others to grow. The statement was made by the Ondo State governor, Oluwarotimi Akeredolu. The Governor while speaking at a mega rally organised for President Muhammadu Buhari and the party candidates in the central senatorial district of the state claimed that his predecessor’s aspirations have always been about himself. “He (Mimiko) was commissioner, he was SSG, he served as a minister in Abuja and then, he was governor for eight years. Mimiko who is contesting for the Ondo Central Senatorial seat under the platform of Zenith Labour Party was also described as a liar. 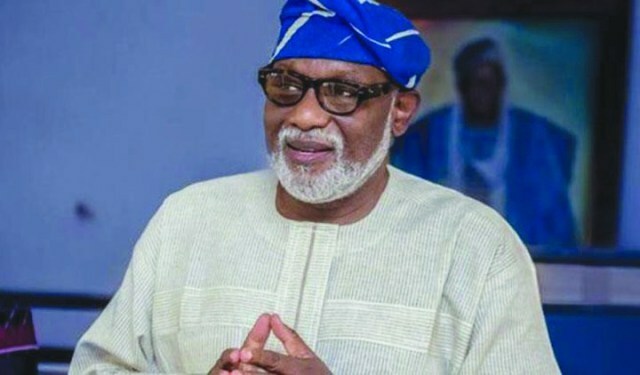 Akeredolu revealed that they are friends but the friendship does not transcend into a political relationship.